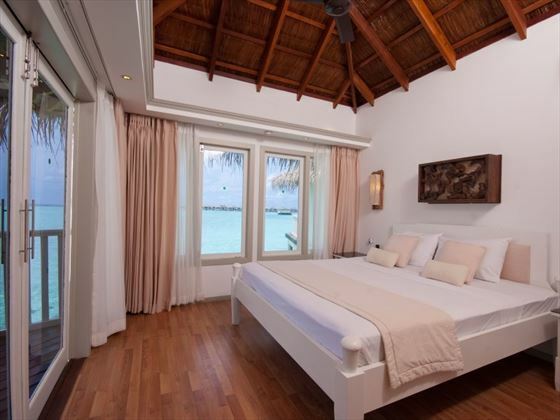 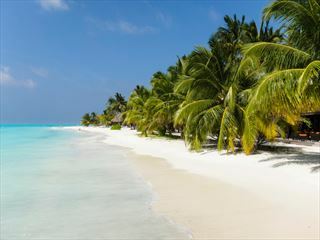 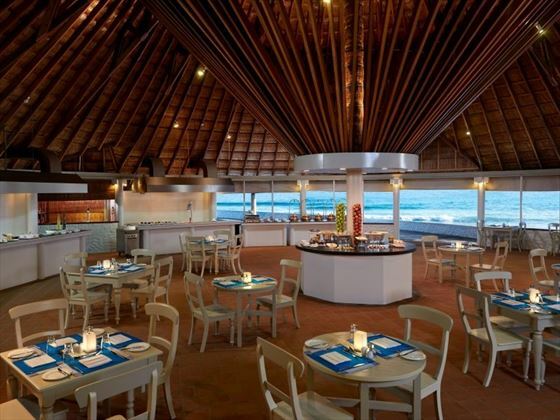 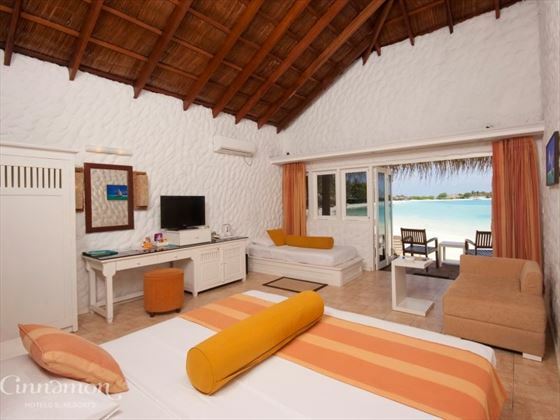 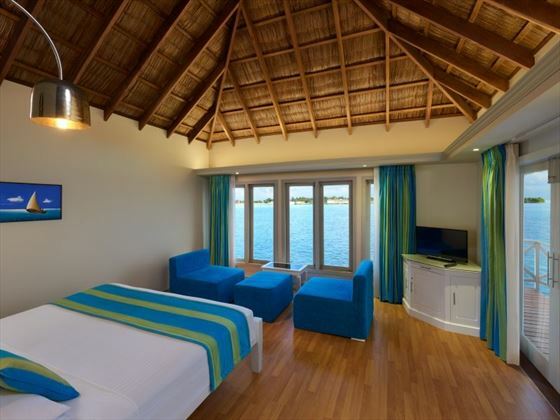 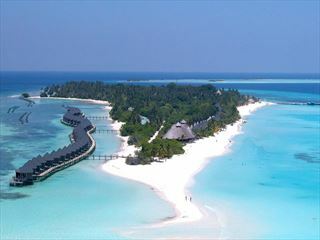 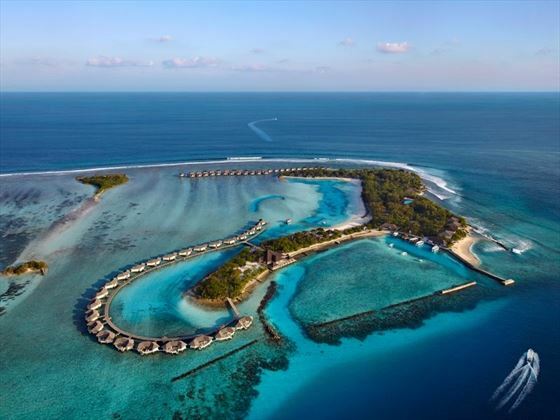 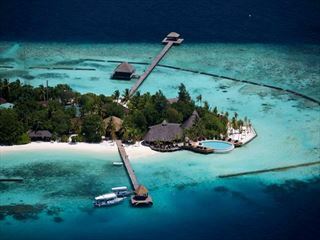 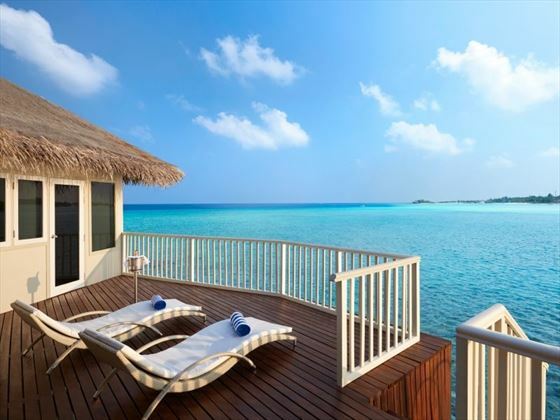 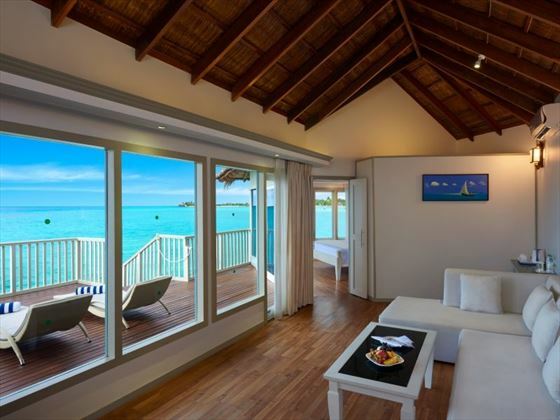 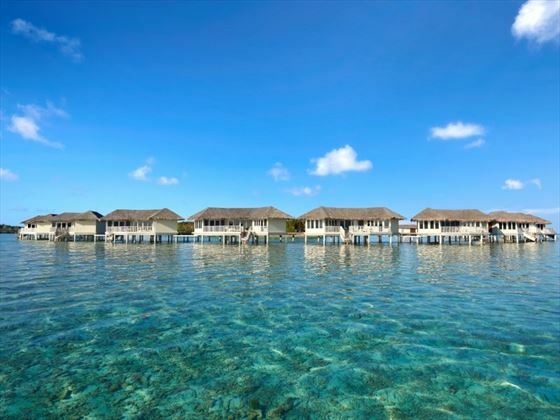 Based on the beautiful island of Dhonveli, the resort is on the north side of the Kaafu Atoll in the Maldives. 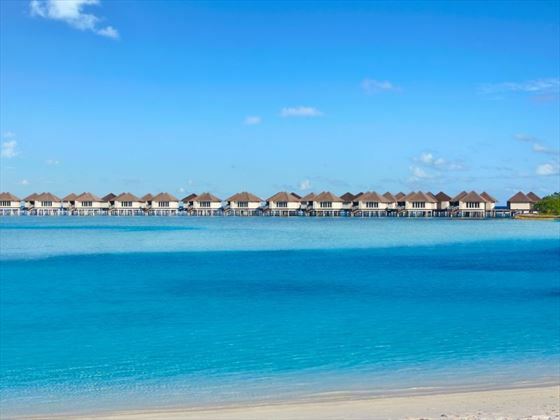 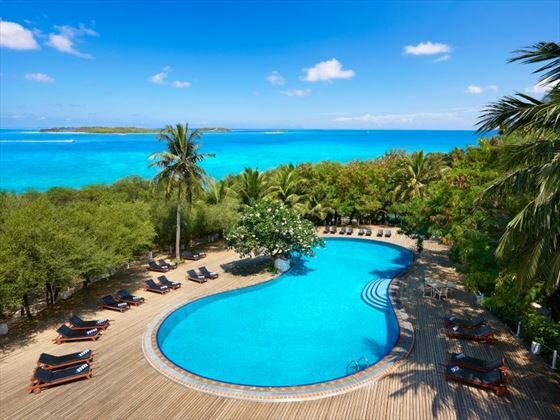 Please note that between 1 May 2019 and 31 October 2019 all room types apart from Over Water Suites will be under construction. 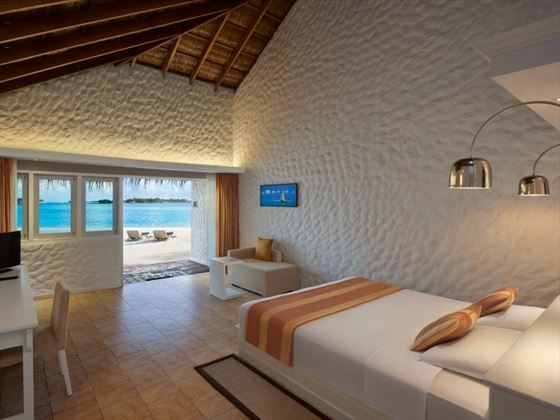 The resort will be open as normal but the only room category open will be the Over Waters suites.